There are many things that test my patience. One being skincare. I’ll admit, I’m that someone who eagerly checks to see if there are any visible changes to my skin, after two consecutive days of using a product lol. 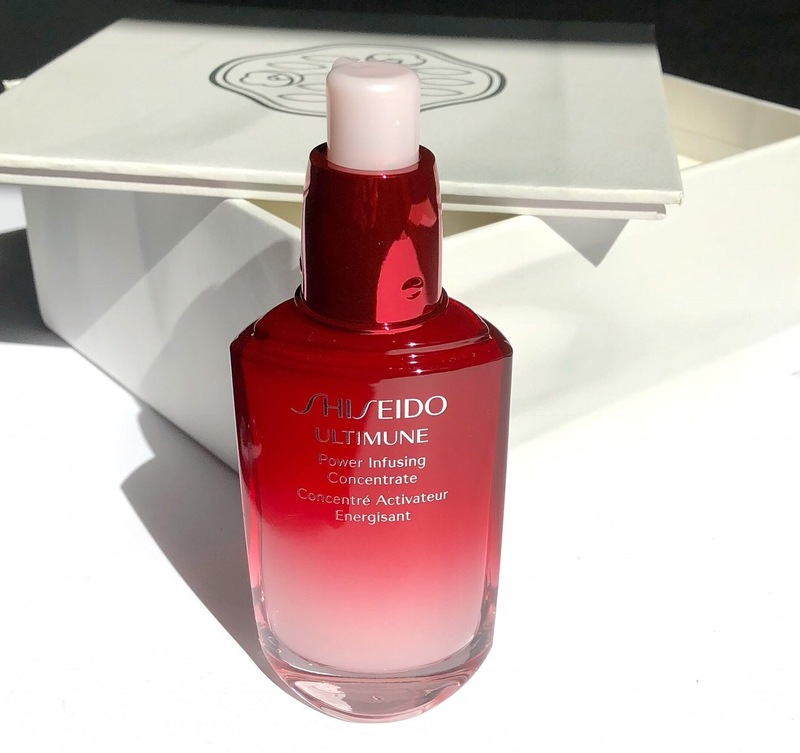 So now that I have been using the Shiseido Ultimune Power Infusing Concentrate and Day Creme for over three months, I wanted to share my experience with you. 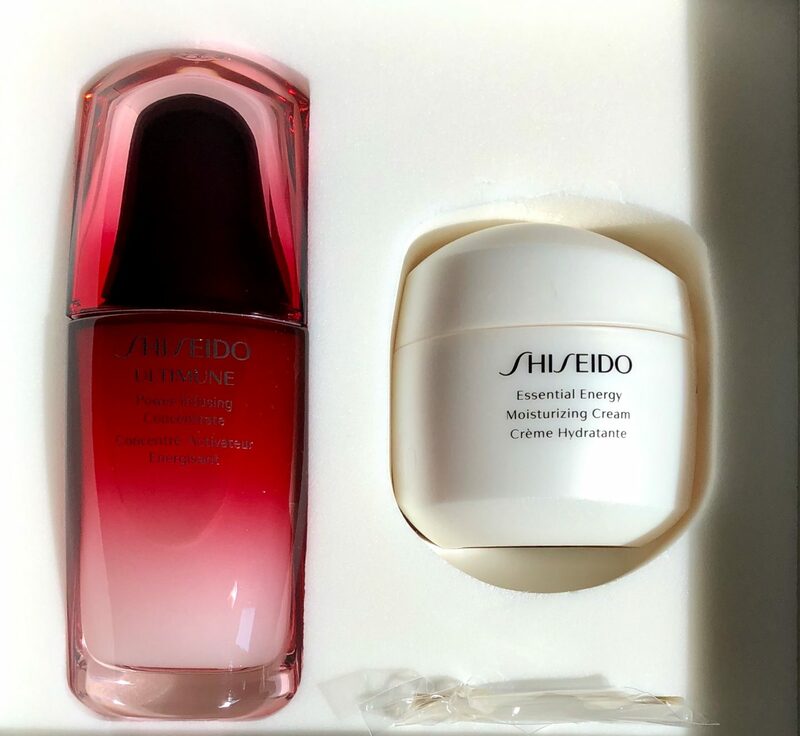 Shiseido is a brand that my family and I have used for over ten+ years. Whether it be sun care or skincare, time and time again, I have repurchased products because when I find something that works, I stick with it. My skincare goal over for the past two years has been to take every preventative step possible to delay signs of aging and ensure my skin is maximally hydrated at all times. 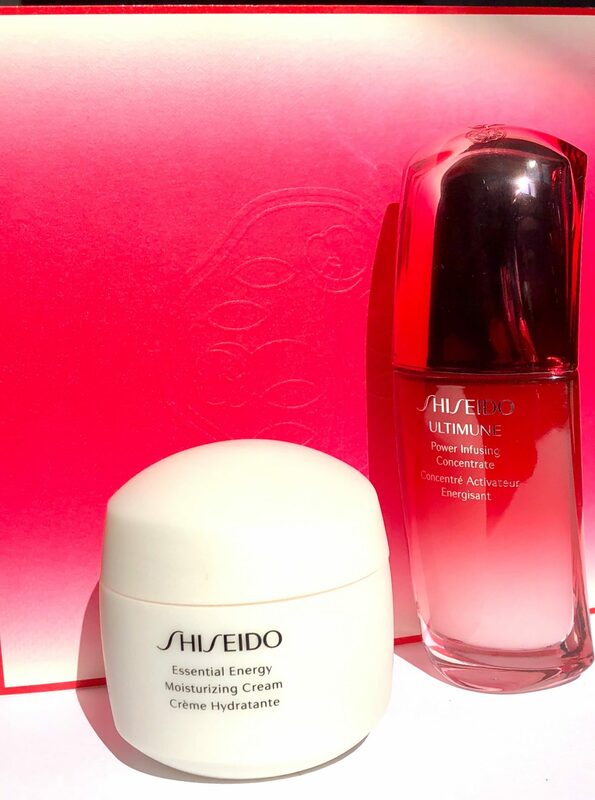 Hence, why the Shiseido Ultimune range of products was so intriguing to me. As it strengthens the skin’s very own defense mechanism and in turn provides smooth and supple skin. your skincare potions to work more efficiently and be better absorbed by the skin. It absorbs readily into the skin upon application. Although, I still give it a minute to settle in before applying the rest of my skincare regime. 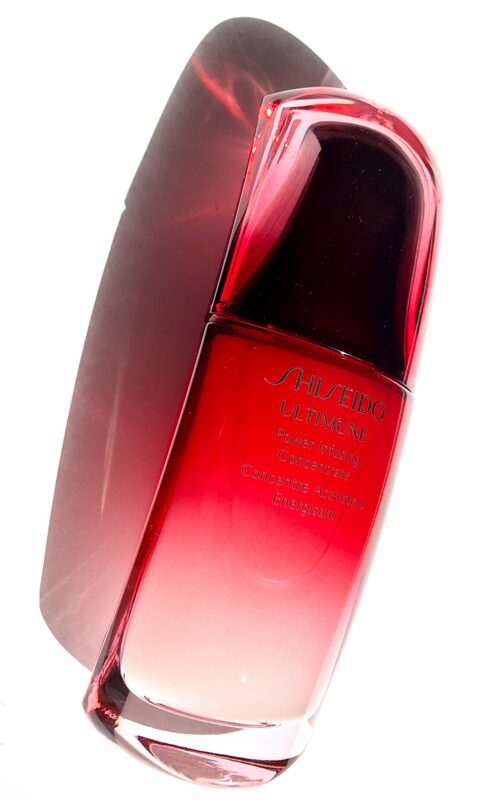 Shiseido Ultimune Power Infusing Concentrate retails for $125 CAD. 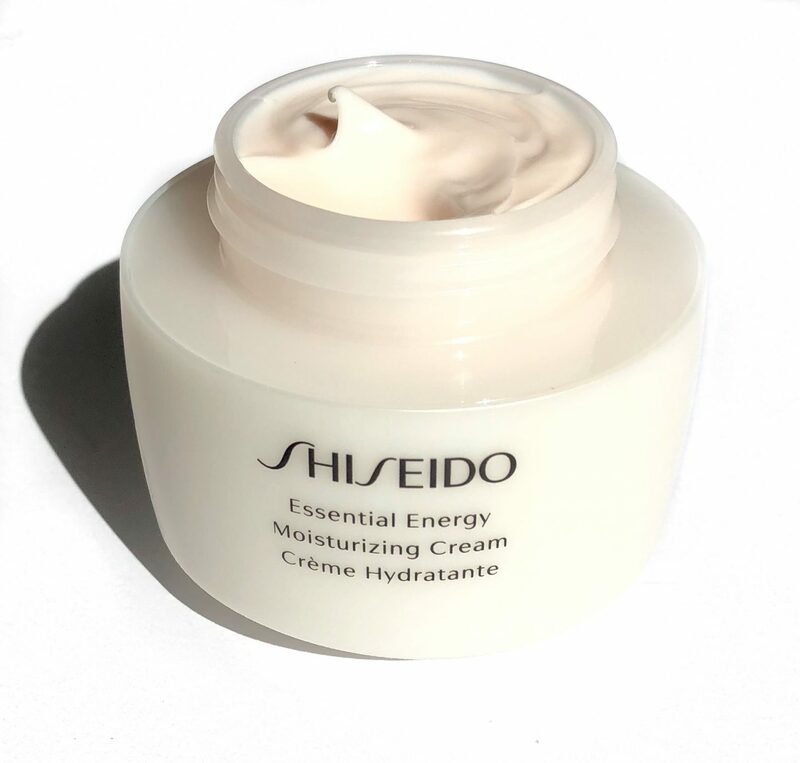 Shiseido Essential Energy Day Cream is a hydrating day cream containing SPF 20. A lightweight formula happens to be the theme with the Ultimune range of products. The Day Cream provides maximal hydration, counteracting dullness and allowing skin to glow from within. It has a very subtle fragrance of rose and pear. My skin feels smooth and most importantly calm. The cream is not at all invigorating, which is refreshing, granted that many creams leave behind a stinging/tingling sensation. 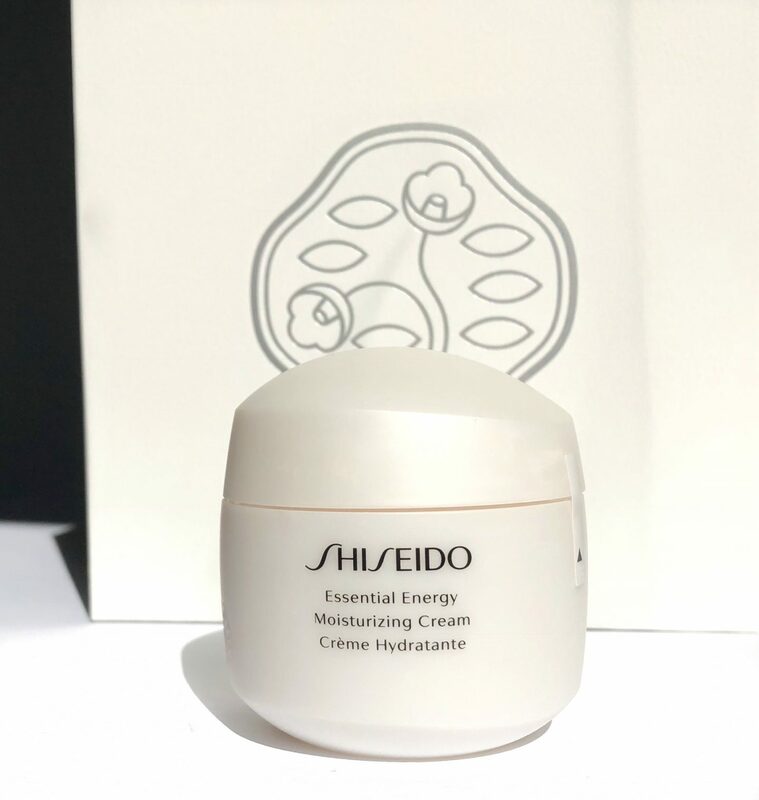 Shiseido Essential Energy Day Cream retails for $64 CAD. 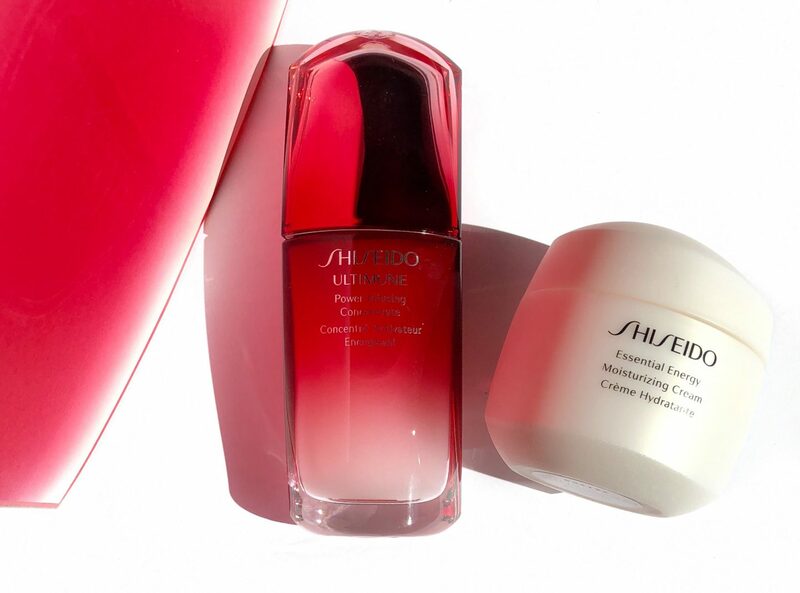 My experience with the Shiseido Ultimune Concentrate and Day Cream has been a pleasant one. 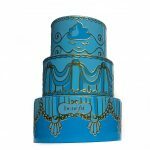 I can definitely see this being a repurchase down the line! 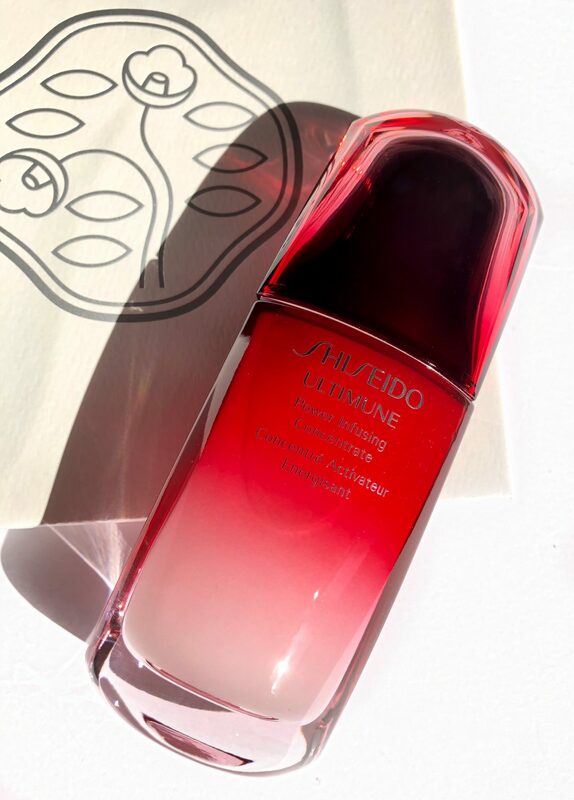 The Ultimune range is available at Sephora, Shoppers Drug Mart and Hudson’s Bay.